Harvard University professor David Malan in 2013. For years, CS50 — an introduction to computer programming — has proved to be one of the most sought-after courses at Harvard. Enrollment numbers have previously grown as high as 825 students, and Harvard has even opened the class up to students at Yale University. Now the man who teaches the wildly popular class at one of the best schools in the world is asking his students: Please, make an effort to show up. “Unlike last year, students are encouraged to attend all lectures in person this year,” professor David Malan wrote in a question-and-answer sheet for students. 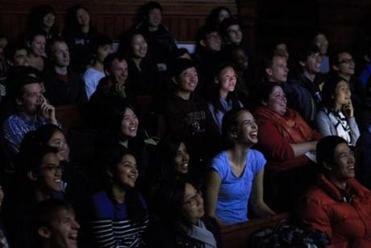 It might seem odd that the professor has to make a plea to his pupils: The course is so popular that in previous years, it was taught in the 1,000-seat Sanders Theatre, and its staff has numbered more than 100 teaching fellows, graders, and multimedia producers. But last year, Malan decided to make physical presence for lectures optional, outlining in a Medium post how he came to that conclusion. In just a few short years CS50, an introductory computer science class, has rocketed from being a middling course to one of the biggest on campus. However, Malan told The Harvard Crimson that he decided to revert back to a classic in-person format after former students criticized the virtual sessions. 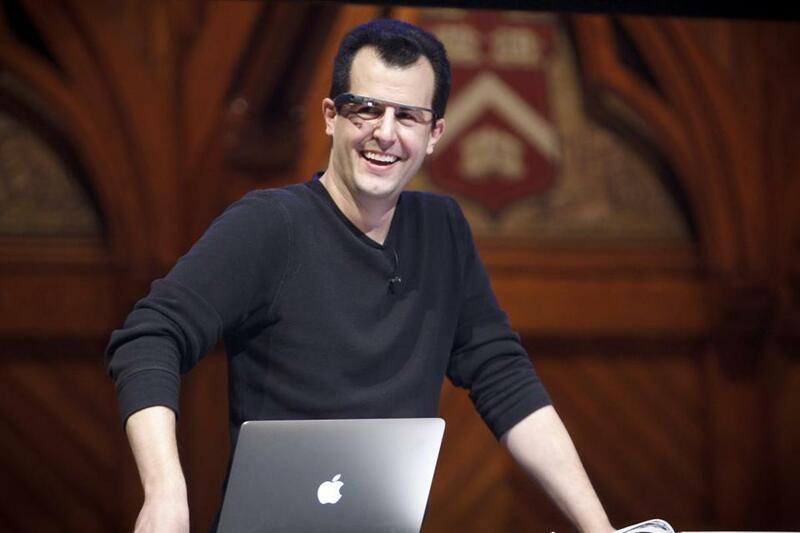 “We received enough feedback anecdotally that the new format lacked the dynamism of years past that we decided to bring back live lectures this fall,” Malan told the Crimson. Malan did not immediately respond to a Globe request for comment. Although Malan is now urging students to attend the class in person, the blow is somewhat softened by his decision to give students the option to take the course — which is no easy A — as pass/fail. Malan told the Crimson that when he took the course himself as a student, not having the pressure of a letter grade over his head made all the difference. “Taking CS50 Pass/Fail empowered me to explore a world beyond my comfort zone and, in turn, altered my academic trajectory,” he told the student paper. This is not the first time CS50 has cropped up in the news. As many as 60 students had been suspected of cheating in fall 2016 and had their cases referred to the college’s Honor Council — a step that can lead to expulsion in the most extreme cases.